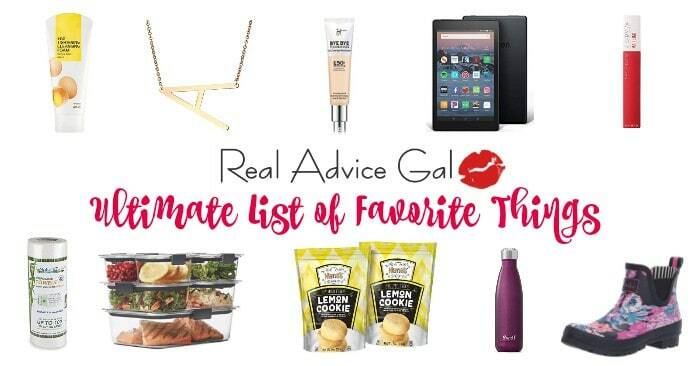 This is a sponsored conversation written by me on behalf of PEOPLE®, Real Simple®, and Southern Living®. The opinions and text are all mine. The calming water dripping in the background as the dishes are washed in the machine. The laundry machine is spinning as it plots its revenge on my socks. The refrigerator is full of actual groceries and gone are the takeaway boxes that had no business leaving the restaurant. The crockpot is cooking dinner which smells like someone knows what they are doing. The children’s rooms have a clear path to their bed and an equally clear path to the closet. The bills are paid some even in advance of their due date. The littlest child is sitting next to the puppy whose tiny belly is full of pieces of my brand new shoes. The oldest is reading his book that he was supposed to start weeks ago and nervously penning the answers to the teacher driven questions. The middle child is putting on makeup to see how it looks while trying to hide the fact that she is using mine. I am hiding in my closet. Yes, my closet. It has four walls and a door. It also has two additional doors before you reach it. If they want to find me, they have to travel up the stairs. Then they have to open my bedroom door and my bathroom door. Why am I hiding in my closet? If you are asking that question, you most likely aren’t a parent. You see quiet in a house of five people and a puppy is as common as finding gold in a lake in Virginia or ice cream in a solid state that was left in a trunk in 100-degree weather. Yes, that happened, a melted mess of strawberry stickiness that was luckily contained in the plastic bag that I normally reuse. The smell was a combination of strawberries and gym socks and required an intervention of a steam machine and a perfumed odor reduction spray. What am I I doing in my closet? One of my favorite things in the world and no I am not talking about Hide and Go Seek. I know you are thinking trying on shoes. That isn’t it. How about putting on lipstick? That isn’t it either. I am doing the one thing that has driven me to tears, greatness, a sense of accomplishment. It has taken me to far off places, close spaces. I have experienced love, laughter, the study of human nature, the depths of the sea, or soaring in the sky. I have found a new piece of information or clarification on what I know. I am moving my fingers gingerly through new experiences as my eyes embrace the challenge, context, and the depths of the syllables that formed words. I am becoming, dreaming, making lists to do because I am reading. I am finding myself under the piles of laundry, dirty dishes, kid questions, husband requests, and job responsibilities. I sound my battle cry as I turn further and further into my Southern Living magazine. I am embracing my dream of a house on the beach and a pie in the oven that tastes like summer and leaves you as breathless as your first kiss. I am having my “me time.” I am away from my favorite people near some of my favorite things only to remind myself that it is me who makes the rest work. I am undoing the day. I am letting the stress roll off, and the calm of the quiet bring me back to center. I am exploring my likes and finding new things to love. I am planning my next adventure, a meal to try next week, and I am challenging myself to learn something new. 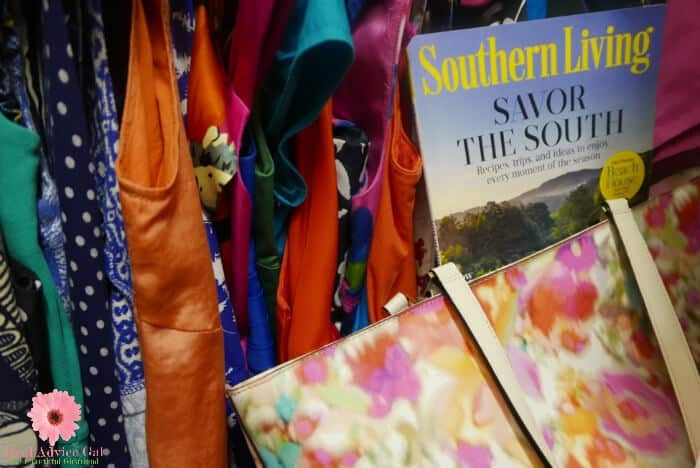 I am using the Southern Living Magazine as my catapult to more and its inspiration as my compass to guide me. It is easy to get started. 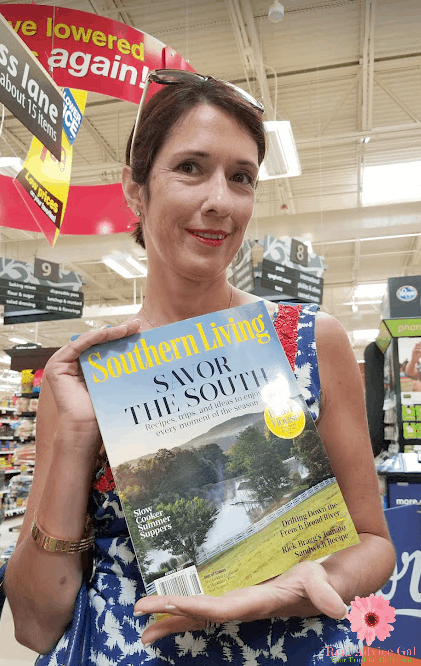 I got my Southern Living at my Kroger store. You can also find it at: Bakers, City Market, Dillons, Food 4 Less, Fred Meyer, Fry’s Food & Drug, Gerbes, Jay C, King Soopers, Owens, Pay Less, QFC, Ralph’s or Smith’s. 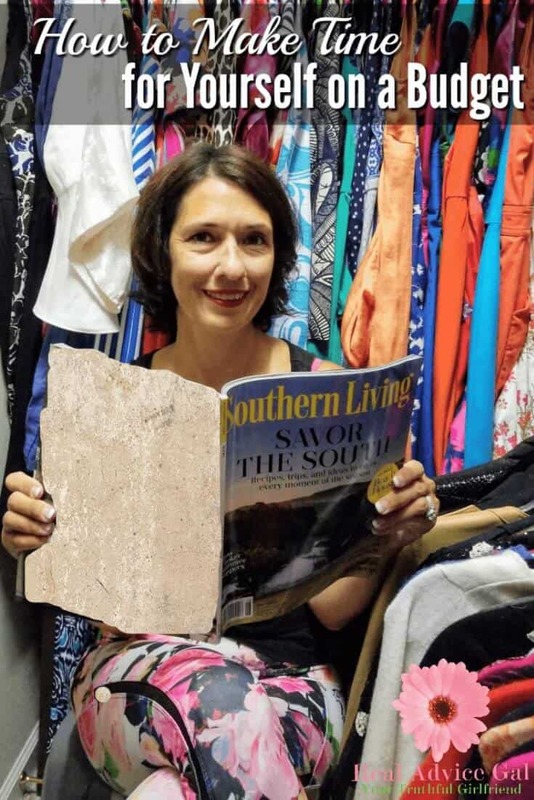 I invite you to find your special place and to read and invite you to return to the person you once knew if only for a few minutes dive back into your dreams with magazines: PEOPLE, Real Simple, Southern Living and PEOPLE Princess Diana: Twenty Years Later. There is a great coupon for $1 off at Kroger so you can save on your next purchase, you can get it here.